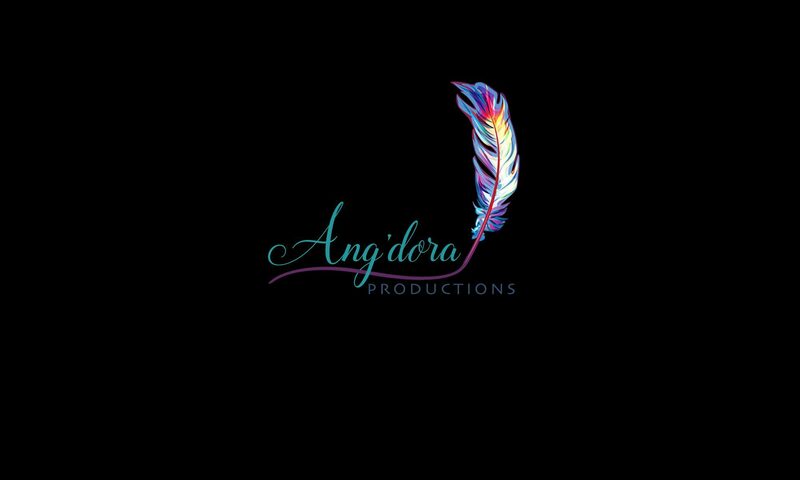 The Ang’dora Shared Worlds Program provides a new opportunity for writers to flex their creative muscles and readers to discover new-to-them authors. The program provides a fictional world in which authors create their own story, using elements that are shared from book to book, such as the settings, secondary characters, and rules of magic and the supernatural. Readers can enjoy a multitude of stories, characters, and writing styles that all take place in a world they’ve come to love. Our current Shared World is Havenwood Falls, a small town in the Colorado mountains where supernaturals and humans alike call home. Readers, discover Havenwood Falls here (coming soon). Writers, if you’ve been invited to submit a proposal, click here for more information (please have your password ready).